If the modern world can be characterized by one thing it is probably the enormous increase in the number of words around - but that increase has also been accompanied by a seemingly corresponding decrease in understanding. It is the irony of the information age that instead of bringing clarity it has raised uninformed opinion to the same level as truth. The church has also not been faultless. Rather than discuss ideas in order to come to some settled agreement, the church has been characterized as trying to make words mean different things in order to accommodate differences. 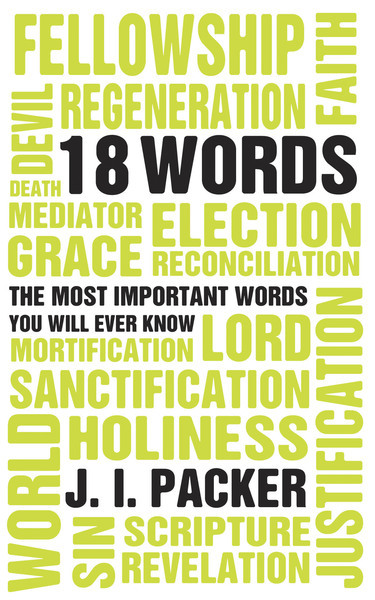 J. I. Packer is a master wordsmith. He is also gifted with the ability of showing where truth lies in complicated reasoning. These skills combine to make Words from God a fascinating read - and a life-changing one.